A selection of my favorites from my recent European adventure. 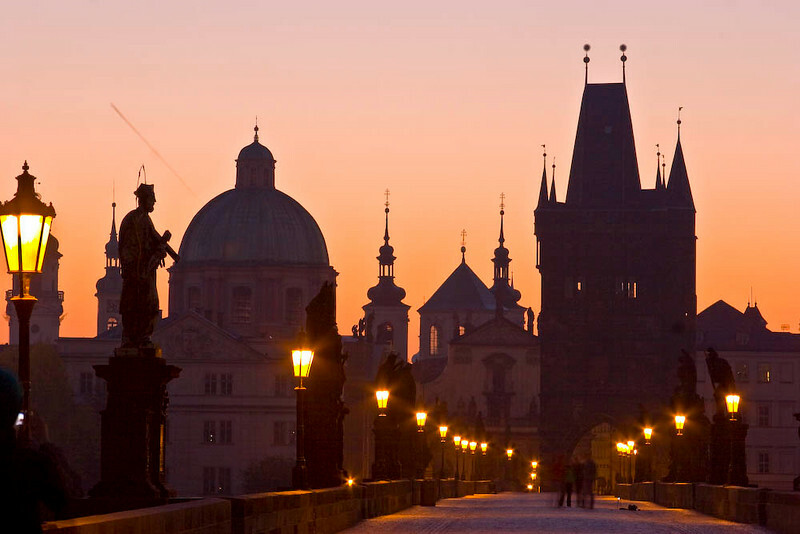 This is a sunrise shot from the Charles Bridge, which is the oldest in Prague and arguably in Europe. I took this the first morning....and it was dam cold! !